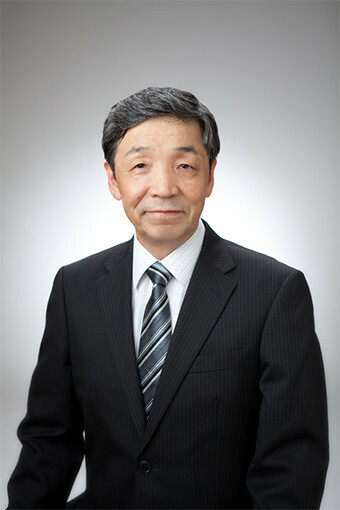 Message from CEO |Precision Machining of Ceramics, Quartz, Tungsten & Molybdenum | Top Seiko Co,. Ltd. In the years since Top Seiko was founded in 2001, there were times when we were faced with big challenges. However, we managed to survive and grow during these tough times. Of course, we could not do it on our own. I would like to thank all of our customers, our suppliers, and the other people concerned for their supports, guidances and encouragements. Our company was named “Top Seiko” to express its business goal of becoming the top precision machining and manufacturing company in the world. “Seiko” is a Japanese word meaning “precision machining” Being a newly established small company, we quickly found that the competition between machining companies of common industrial materials was too intense for us to even survive. To achieve our goal, we decided to focus only on our specialty, which was precision machining of ultra-hard and brittle materials such as glasses, ceramics and refractory metals. These exotic, hard materials can present greater machining challenges compared to other industrial materials. Even so, machining each of these materials is a phenomenon governed by a physical law. And I strongly believe that if we can discover and follow the law, even these brittle, abrasive, difficult-to-machine materials can be machined successfully into precision parts. There is no exception. There are always physical reasons for a failure, which we must find. With that belief, we have been tackling challenges and further expanding our machining capabilities. We initially started out in manufacturing components for a few customers in the semiconductor and electronics industries, but now we serve customers in a wide variety of industries including aerospace, automotive, aviation, medical, and measuring & analytical. As a solution provider for our customers, we have responded to their unique needs. Thankfully, with increasing number of customers, our plant has been operating at full capacity. To increase production capacity and respond to a wider range of needs, we are now building a new plant which comprises up-to-date equipment and is scheduled to commence operation in 2017. We will make a collective effort to stay competitive and continue to provide solutions to our customers for centuries to come. Once again, we would like to thank all the people concerned for their continued supports, guidances and encouragements.